Every year the skies above the Swiss Alps comes alive. It’s an event like no other and we’re talking about the Chateau d’Oex Festival! 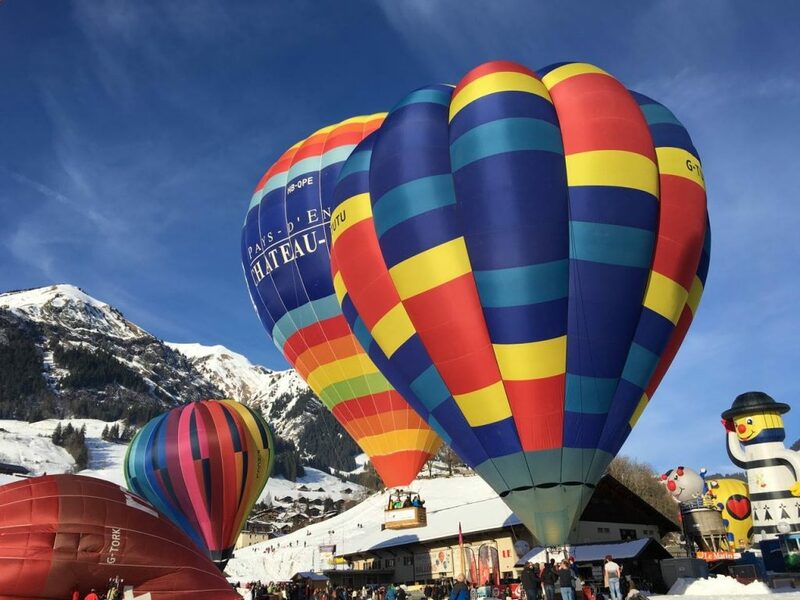 It is attended by nearly a hundred balloons from over twenty countries and balloonists across the world will be familiar with the Chateau d’Oex Festival but for those of you who have never heard of this magnificent event before here’s a little more info about it! The Chateau d’Oex Festival otherwise known as the International Hot Air Balloon Festival of Chateau d’Oex takes place each year in January for nine days. This year the event takes place from 21st – 29th of January and it’s the 39th festival taking place in the glorious Swiss Alps. What makes this event so fascinating is the fact that it takes place in such a picturesque part of the world. Over 100 balloons take to the skies which is definitely a sight to see. Skiers can enjoy glorious blue skies filled with colourful balloons drifting past the snowy terrain. Spectators can also watch nightglows and various air shows. 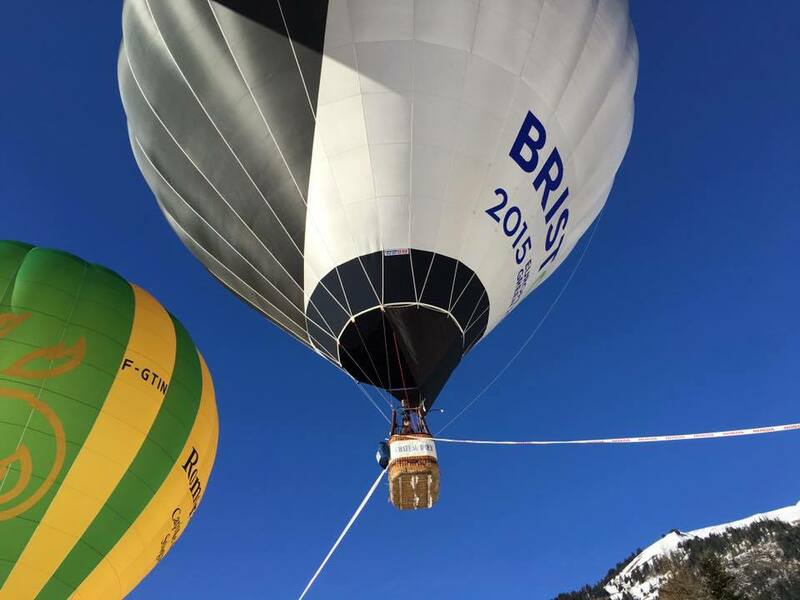 Take part in Bristol’s Balloon Fiesta this year, flights are available from Aerosaurus Balloons for just £225 per person. Be part of the magic of the Bristol Balloon Fiesta and book your voucher today!